The East-Central Africa Division includes the countries of Burundi, Democratic Republic of Congo, Eritrea, Ethiopia, Kenya, Republic of Djibouti, Rwanda, Somalia, South Sudan, Uganda, and Tanzania. The division headquarters is near Nairobi, Kenya. Some 3.1 million Adventists live in eastern Africa, or one person for every 115 people. The division serves people from hundreds of ethnic groups and who speak hundreds of different languages; however, the three most-used languages are English, French, and Swahili, the trade language of eastern Africa. Kenneth was bored. His best friends had gone away to a boarding school, and he didn’t have anyone to play with. All his brothers and sisters were older than he was and didn’t want to play with him. Then he had an idea. He asked his parents to let him study at the Adventist boarding school where his friends were studying. Two of his sisters also urged his parents to send Kenneth to the boarding school. Finally, his parents agreed, and Kenneth eagerly joined his friends at boarding school. When Kenneth went home for vacation, he talked to his parents about some of the things he was learning at school. His parents weren’t angry that he was learning more about the Bible. But when his father asked him if he wanted to become an Adventist, Kenneth didn’t answer because he didn’t want his father to be angry with him. Kenneth eventually told his mother that he wanted to become an Adventist, and she told him to think carefully before making a decision. The next day Kenneth told her that he was sure that he wanted to become an Adventist. His mother was glad, so Kenneth studied the Bible and prepared to be baptized. 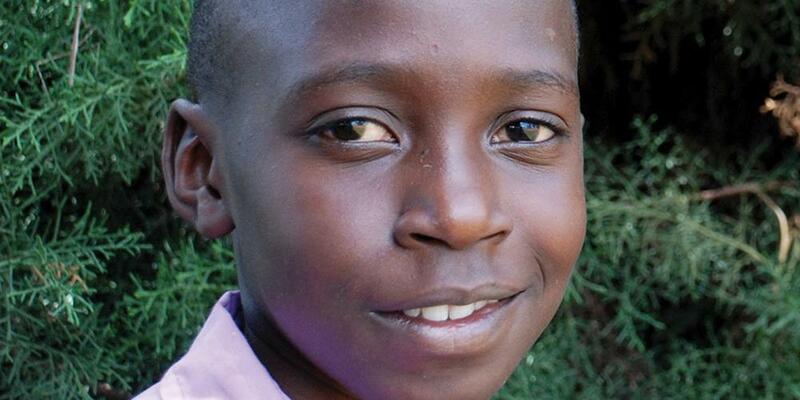 Kenneth invited his mother to attend church with him when he was at home during school breaks. But his father works on Saturdays and isn’t interested in changing religions.